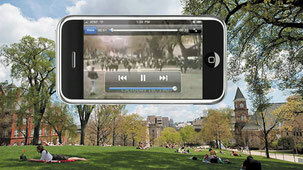 Film & Interactive Multimedia - exponentialgroups Webseite! The Exponential Group helps to tell the story of the brand or institution and creates immersive and unforgettable experiences. We use interactive tools like 3D or large format films, live gamification and augmented and virtual reality. Our film and live experiences inspire and persuade each target audience. 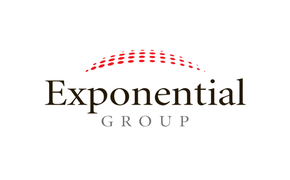 The Exponential Group works with leading award winning film directors and producers worldwide. 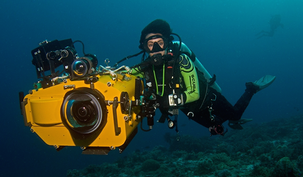 Our services include content production, story telling, 3D, large scale formats, video mapping and underwater and helicopter filming. 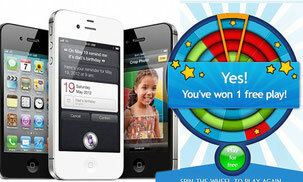 The Exponential Group loves to include gamification into marketing. Our projects use real time gamification as a unique user enhancement that allows to attract new and also regain dormant customers, avoid shop cart abandonment in online shops and to increase basket sizes. We combine offline and online options in public spaces and Points of Sales. Virtual reality (VR) and augmented reality (AR) are great examples of experiences and interactions fueled by the desire to become immersed in a simulated land for entertainment and play. We produce 3D products to be configured and visualized in AR and VR applications for museums and shop solutions, solving the visualization gap in culture, gaming and commerce. Classic visual merchandising tactics can be replaced with an exciting 3D high-tech experience that is waste-free, portable and device agnostic. We offer also a location-based digital content distribution and point of sales system that is able to serve high-volume data such as videos and multimedia to end devices in vicinity. Location-specific content is made available with a few metres accuracy.